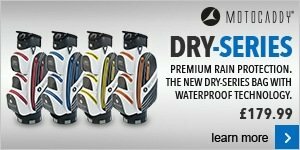 This week we have some fantastic deals on golf bags. 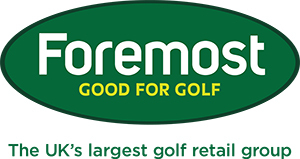 For the next 7 days you can benefit from 20% of all golf bags in store. Are you thinking about getting an electric golf trolley? I am giving you the opportunity to try before you buy. For a limited time only, you can take one of my Motocaddy Electric trollies out for 18 holes on a free test drive. It's official, using an electric trolley will be beneficial to your health - Protect your health and improve your scores with Motocaddy. We are proud to announce that we have become an official partner of the Tour Fit for Golf programme - launched in conjunction with The European Tour Performance Institute to help improve the health and performance levels of golfers. 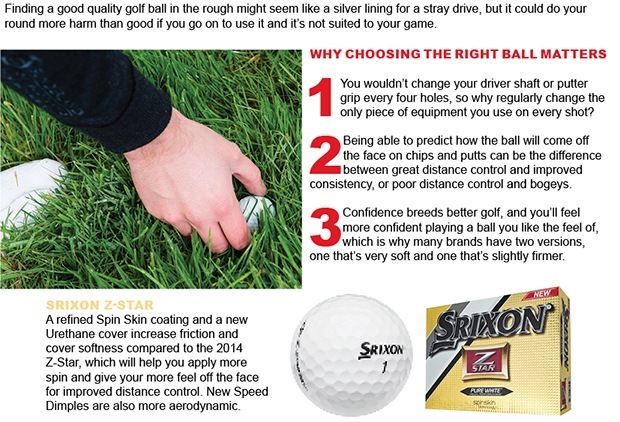 To achieve peak performance on the golf course, Rivet says, golfers should conserve all their energy and direct it towards shot-making - rather than on excessive movements needed to pull or carry clubs. "Players can be picking up or putting down bags more than 100 times every round and this has a direct effect on the leg and hip muscles connected to the shoulder movements for a golf swing," he said. "You never see a tournament professional carrying a bag or pulling a trolley in practice rounds because these guys understand the importance of optimising performance, rather than expend energy or risk injury. For golfers without the luxury of a caddie, the next best thing is an electric trolley," Rivet added. 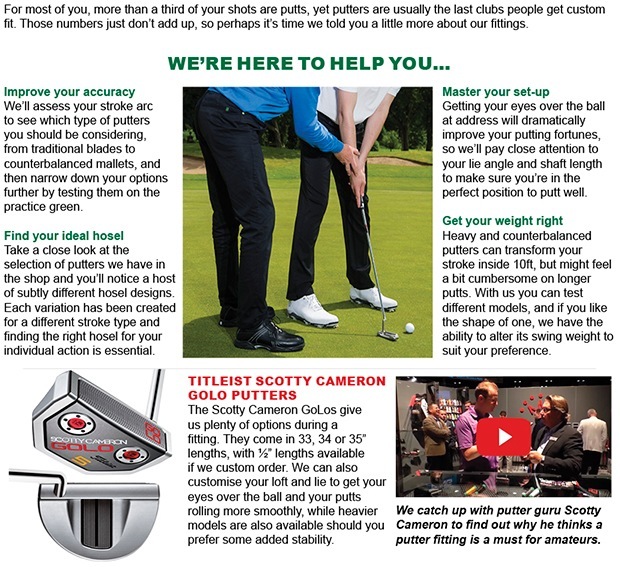 Chairman David Wells said: "Motocaddy is delighted to become an official partner of the Tour Fit for Golf programme. Research shows that tiredness actually comes from pulling or carrying clubs - rather than playing - and so we're seeing an increase in golfers opting to use an electric trolley to improve their game." The Motocaddy Lithium battery, which is suitable for both the popular S1 and S3 Digital trolleys, allows golfers to play up to 36 holes a day. At 2.5kg in weight, it also ensures players avoid the muscle-damaging movements associated with lifting heavier traditional batteries." "Motocaddy Lithium sales have increased significantly from last year and one factor is that golfers are demanding the lightest, most efficient batteries to allow them to play more holes with less physical strain," added Wells.